Knit shoes inspired by '70s running heritage. 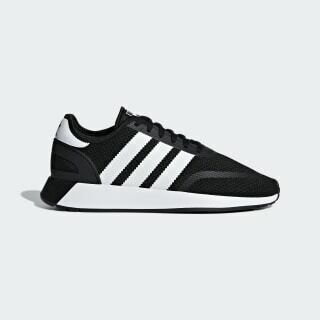 Inspired by '70s adidas running styles that were designed to slice through the air, these shoes have a retro look and a modern feel. 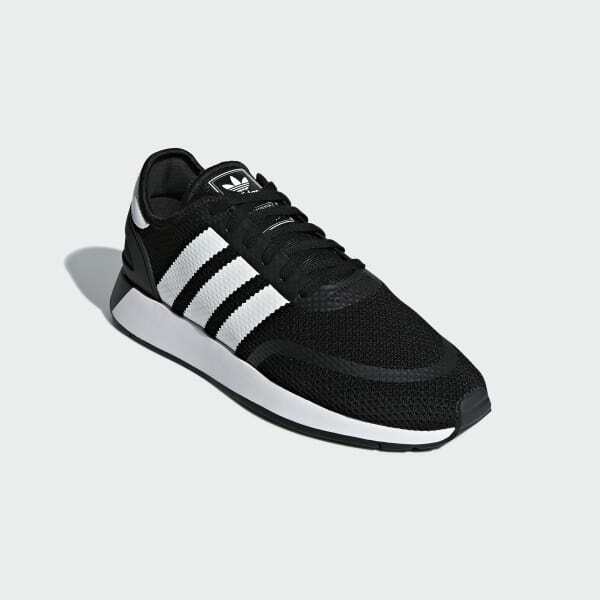 They feature a supportive knit upper with wedge-shaped cushioning at the midsole. A knit lining provides breathable comfort.